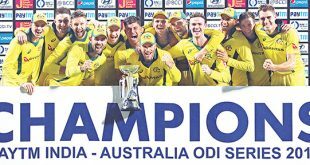 KARACHI, Aug 28, (AFP): Pakistan Tuesday announced the itinerary for their series against Australia and New Zealand to be played in the United Arab Emirates over the next three months. Pakistan start the season with next month’s Asia Cup in the UAE from Sept 15. 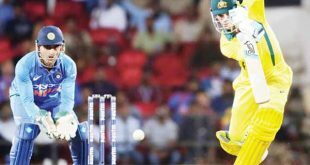 They will then host Australia for two Tests and three Twenty20 internationals in the emirates from Oct 7-28. 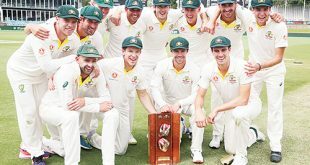 This will be Australia’s first Test series since the infamous ball-tampering row during the Cape Town match against South Africa in March. 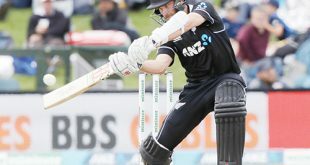 Following the Australia series, Pakistan will host New Zealand in the UAE for three Twenty20 internationals, three one-day internationals and three Tests between Oct 31-Dec 7. Pakistan have been forced to play their “home” matches in the UAE since terrorists attacked the bus of the visiting Sri Lankan team in March 2009. 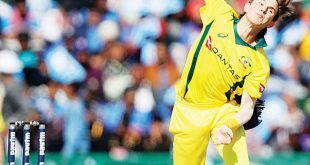 Although Pakistan have hosted a few international matches between 2015-18, Australia and New Zealand refused to visit the country due to security fears.